I really liked this hair! I use to sell hair and this is good quality. The hair holds a great curl. I haven't tried dying it. However I...	Read More I really liked this hair! I use to sell hair and this is good quality. The hair holds a great curl. I haven't tried dying it. However I just ordered more hair and I may consider coloring it. I really liked this hair! I use to sell hair and this is good quality. The hair holds a great curl. I haven't tried dying it. However I...	Read More> I really liked this hair! 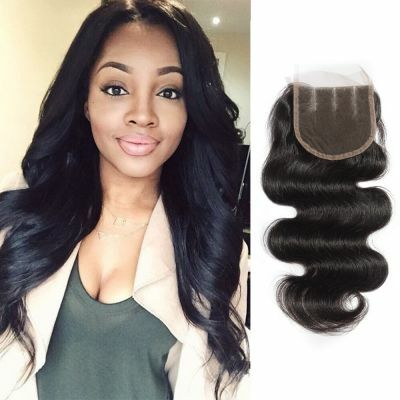 I use to sell hair and this is good quality. The hair holds a great curl. I haven't tried dying it. However I just ordered more hair and I may consider coloring it.